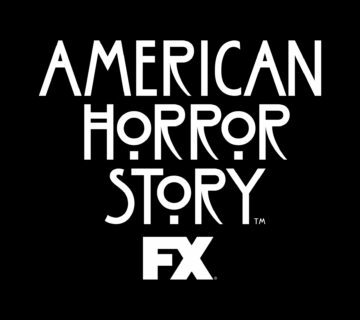 Finally, some original content for HHN25! 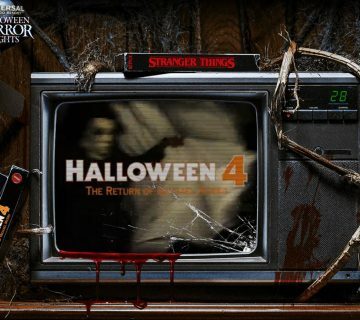 Early Thursday morning Universal Orlando announced the remainder of the house, scare zone and show lineups. Most was as predicted in the house leak from earlier this year so there wasn’t too many surprises. So let’s get into it! 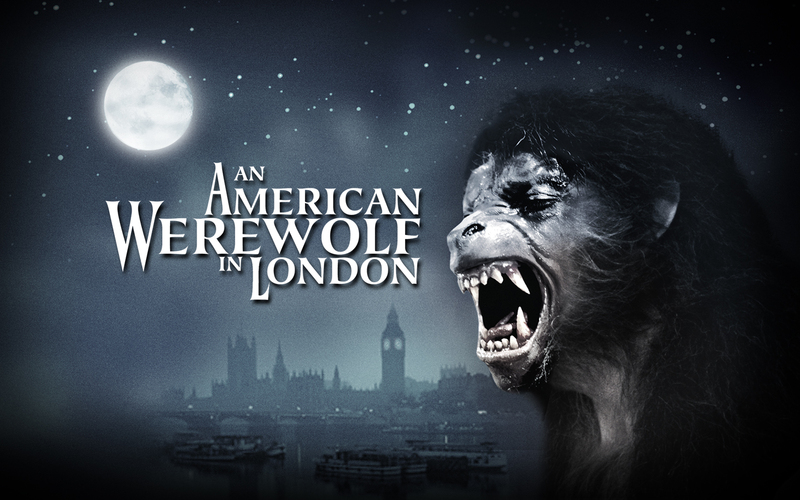 First up: An American Werewolf in London is returning for the anniversary year. I loved this house the first go around and then the following year it was well received in Hollywood and now it’s back again. I can only imagine how fine tuned and fleshed out this house will be. It must have had some major upgrades since it’s visit to USH. This will be good! 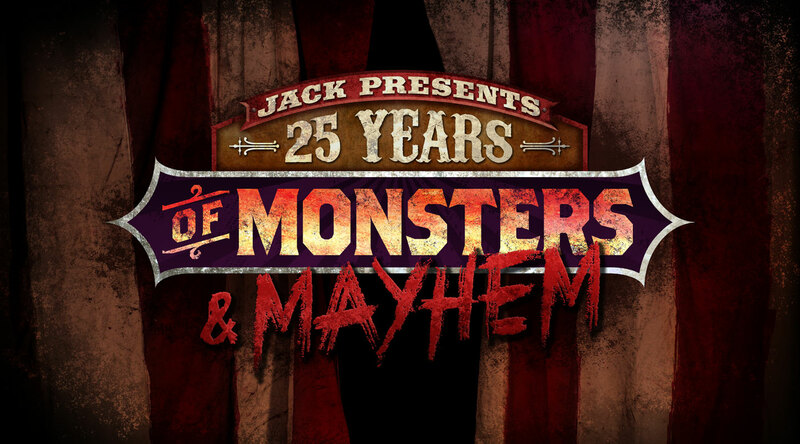 Next, we have some original content, Jack Presents: 25 Years of Monsters and Mayhem. This is the anniversary house that will bring back a quarter century of HHN characters. Expect this one to bring back some nightmares. 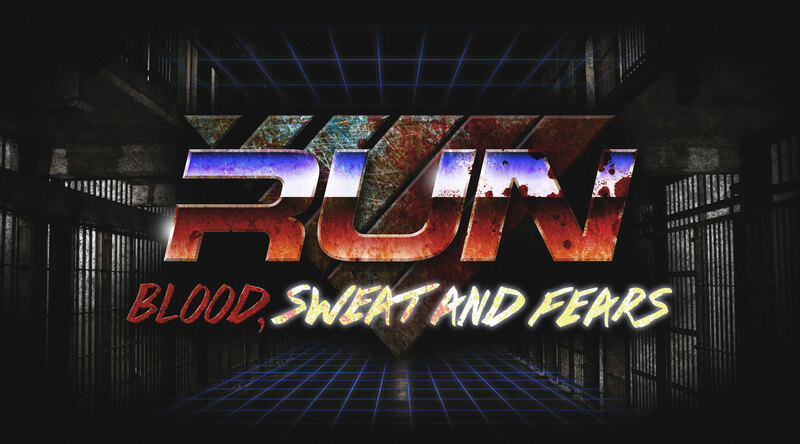 Also for HHN25, everyone’s favorite game show, RUN, is returning. 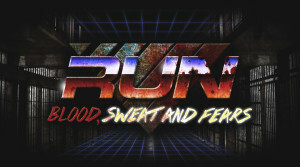 RUN: Blood, Sweat and Fears is a game show where all you have to do is survive. Sounds easy, right? Just avoid the death obstacles and everything will be fine… good luck! 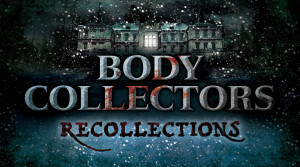 Last but not least, Body Collectors: Recollections. YESSSSSS!!! The house that needs no introduction. Expect long long long lines for this maze. 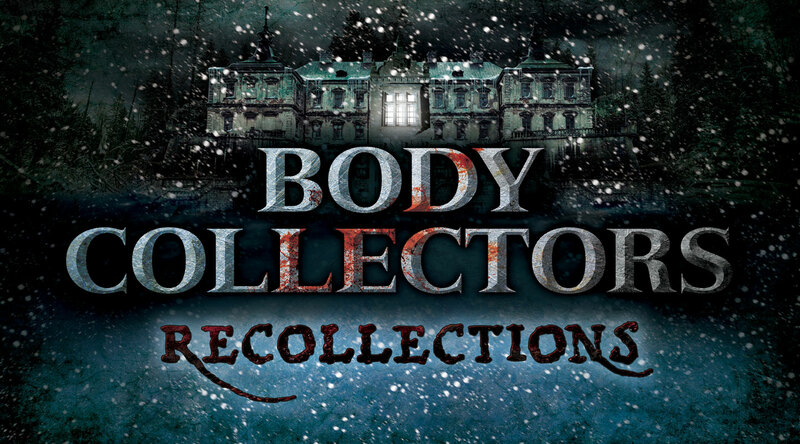 Although it’s original content, this house is a mash up of 2 very familiar and very successful concepts: Body Collectors and our inmate pals over at Shadybrook. Not sure who thought this was going to be a good idea but I have to totally agree with them. Psychoscareapy: Unleashed (New York). The inmates at Shadybrook have escaped and are flooding the streets with mayhem. They’ll be dressed up for Halloween and are even holding a costume contest. 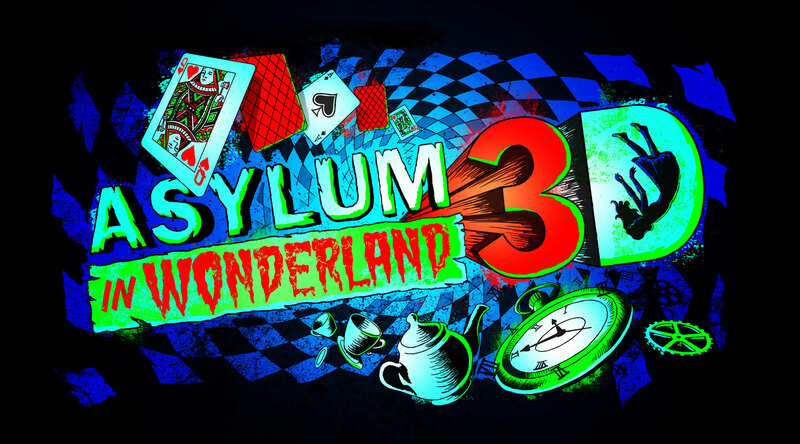 The word on the street is this will be one of the bloodiest zones ever done at HHN. ICONS: HHN (Hollywood). Can’t have an anniversary without something to celebrate. 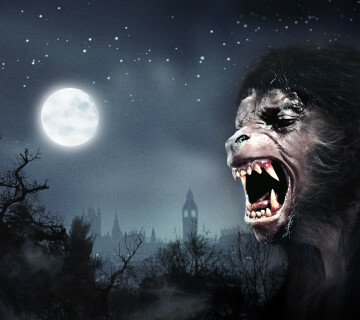 All of the HHN icons of years past will be roaming the streets in Hollywood, including the rat lady! Likely a photo-op hot spot with lots of traffic jams. However, it’ll be worth it. Scary Tales: ScreamPunk. How can you improve on one of the most beloved HHN houses? Just add water! The fairy tale themed maze is now being transformed into a steampunk scare zone filled with awesome. Evil’s Roots (Central Park). Quite possibly the most visually appealing scare zone with the bajillion jack-o-lanterns hanging from the trees in central park. You’ll encounter fairies, humanoid bats and even scarecrows. All Nite Die-In: Double Feature (San Francisco). The Carry DIE IN (Drive movie theater has a bit of a history with some gruesome murders. Wander on in if you dare. The Carnage Returns. 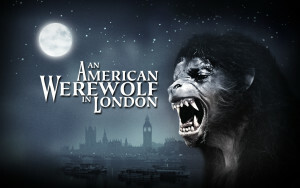 An all new show staring Jack and Chance. I imagine it’ll be similar to the Carnival of Carnage, but could be wrong! Bill and Ted’s Excellent Halloween Adventure. Really no need to explain this. 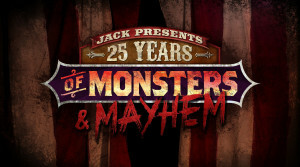 HHN staple to return for HHN anniversary…. no surprises here!